The home loan landscape is ever-changing. 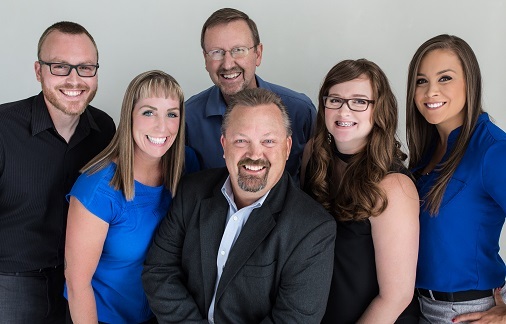 At Team Case, our experienced staff works hard to provide our clients with the best and most up-to-date programs and offers in the business, delivered with a superior level of service. Our licensed loan officers are here to assists you in completing your application, gathering all the required documentation needed to obtain a pre-approval, and setting an appointment for you with myself or another licensed team member to discuss options available to meet your goals. They are also a great contact to answer any questions and assist in running property scenarios for you prior to a live contract. Once we have received your application and the required documentation, we will have a consultation to discuss where you are now, where you want to be, and how best to get you there. We will thoroughly discuss all options available to ensure we meet both your short and long term goals. Once you have selected a property, you will be assigned a closing coordinator that will hold your hand from contract to closing. Our coordinators are are VERY experienced and will answer all your questions, help navigate underwriting, and communicate all important milestones during the transaction. If at any time, you do not feel you are being extremely well taken care of, please let me know. We are here to serve you and appreciate you more than you know. Thank you again for allowing Team Case to serve you!  Guild Mortgage Company is an Equal Housing Lender; Company NMLS #3274; Oregon ML-176. I am licensed to do business in the states of California and Oregon. Licensed by the Department of Business Oversight under the California Residential Mortgage Lending Act. 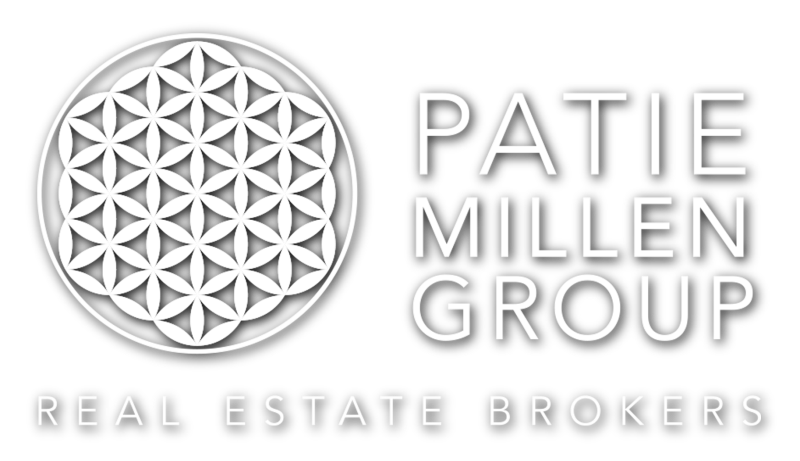 Guild Mortgage is not affiliated with Patie Millen or John L. Scott.